WASHINGTON — The U.S. Fish and Wildlife Service is directing dozens of wildlife refuges to return staffers to work to make sure hunters and others have access despite the government shutdown, according to an email obtained Wednesday by The Associated Press. In an email sent Tuesday afternoon, Margaret Everson, principal deputy director of the Fish and Wildlife Service, cites "opportunities, including hunting" that are being lost in the shutdown. 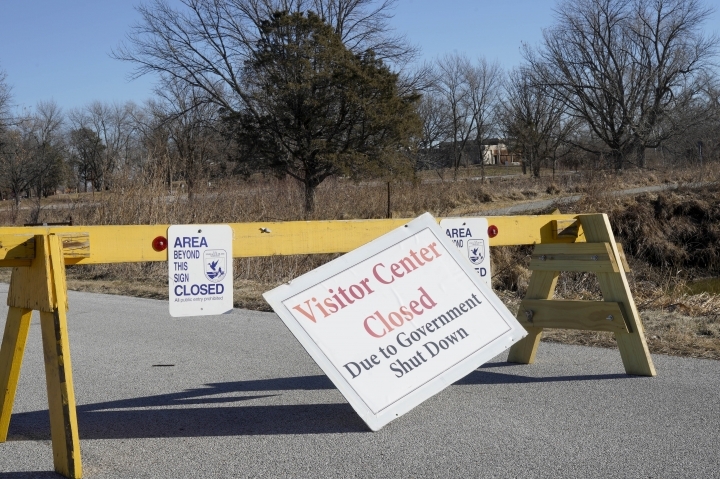 Unlike as in some past shutdowns, the Interior Department — which oversees both wildlife refuges and national parks — initially had directed national parks to stay open but with little staffing, leading to pile-ups of uncollected garbage and human waste in parks. The National Park Service over the weekend said some parks could start using visitor fees to staff during the shutdown. Associated Press writer Adam Kealoha Causey contributed from Oklahoma City.